It has really been a problem that you invest huge amount of money in a Smartphone and in some months it just gets outdated and you have no choice other than getting stuck to it. Due to drastically changing technology hardware stuff is just like garbage in short span of time. Then we either keep on using that old outdated tech or sell it on very cheaper deal to get the new one. Everyday there is a advancement in technology and its technology stuff. Many programming people have heard of Object Oriented Programming (OOP). 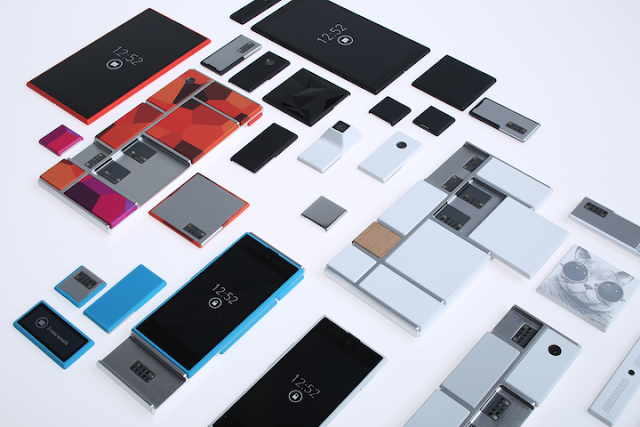 Now same is the approach for hardware design of Smartphones where each art of smartphone is a module or block which can be replaced, upgraded or exchanged on the basis of requirement. 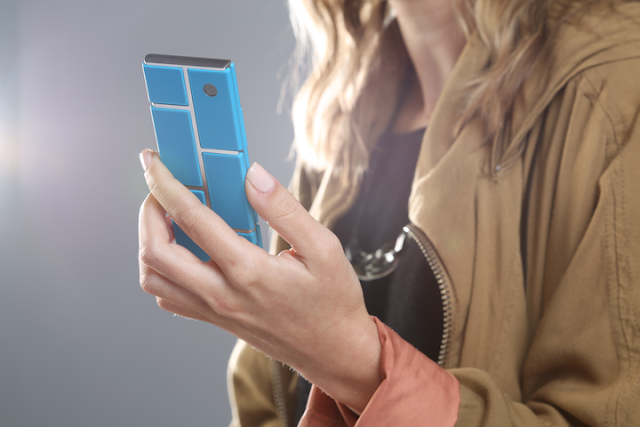 Phonebloks is the initiative that took this idea of modular smartphones ahead and asked for the support from people about the idea and guess what; the idea is really revolutionary and people really want such technology hardware that can be easily upgraded and customized.